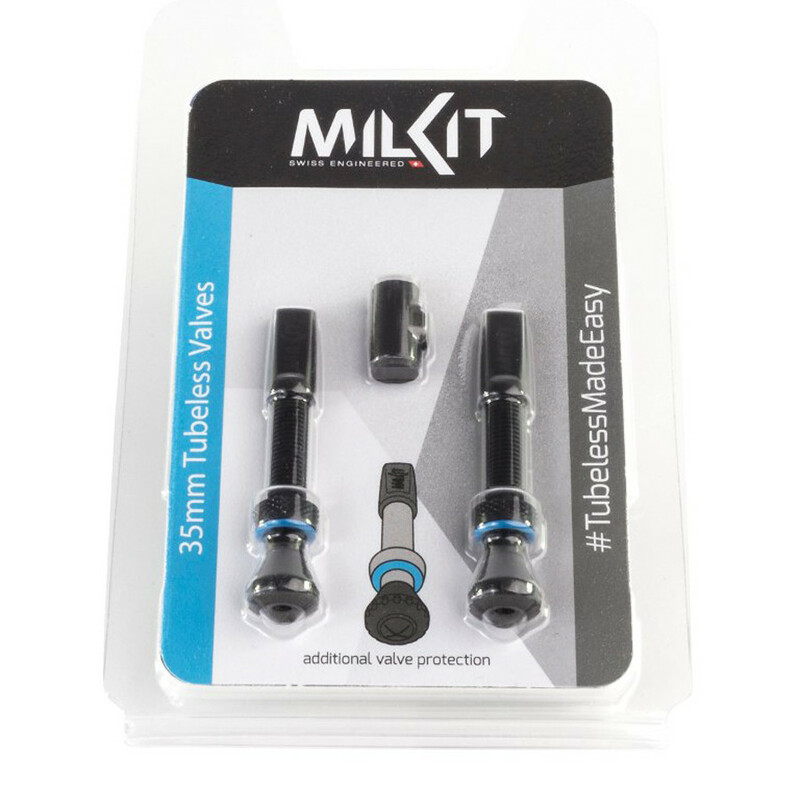 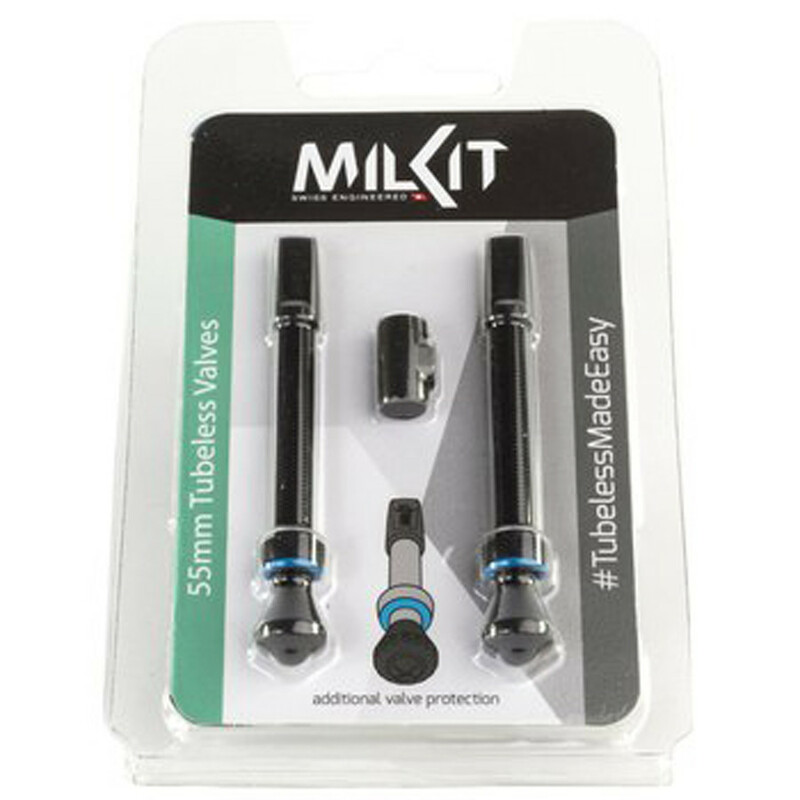 The idea for milKit was born during a mountain bike trip in the middle of nowhere around Moab, with a flat tubeless tire due to dried out sealant. 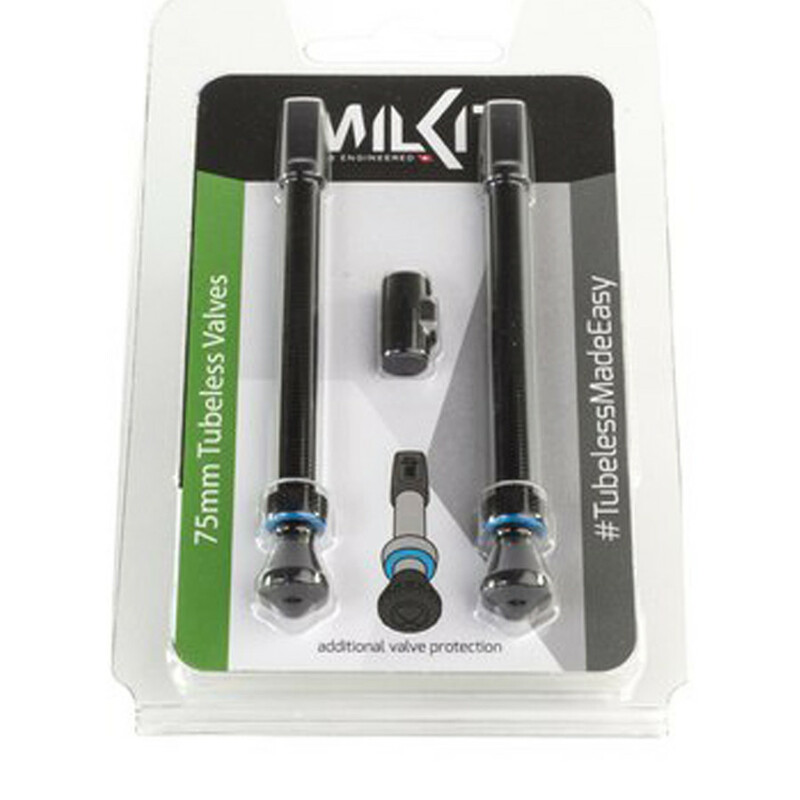 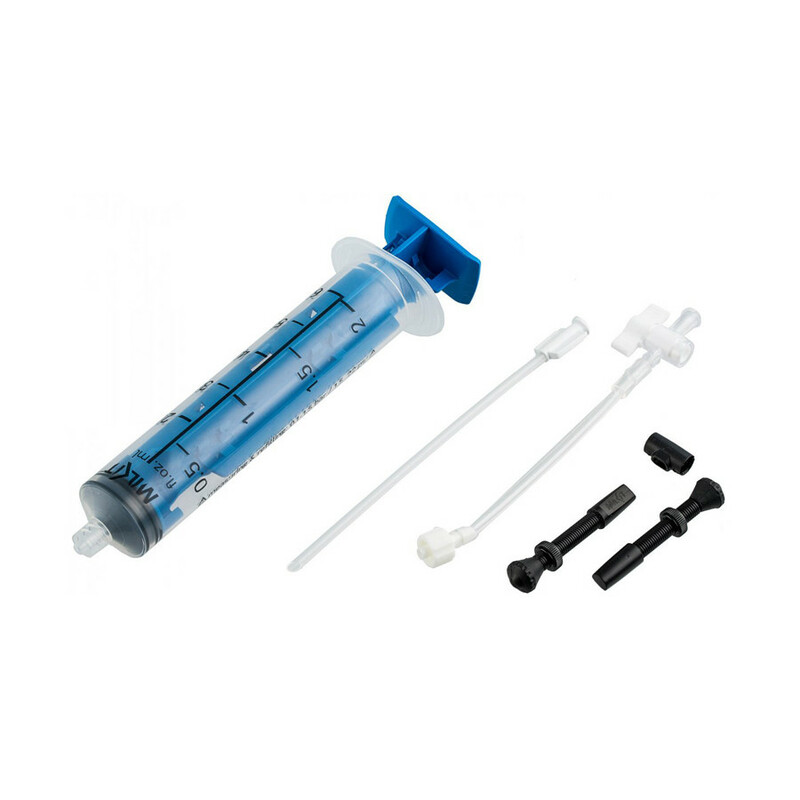 A problem that those of you that ride tubeless will understand. 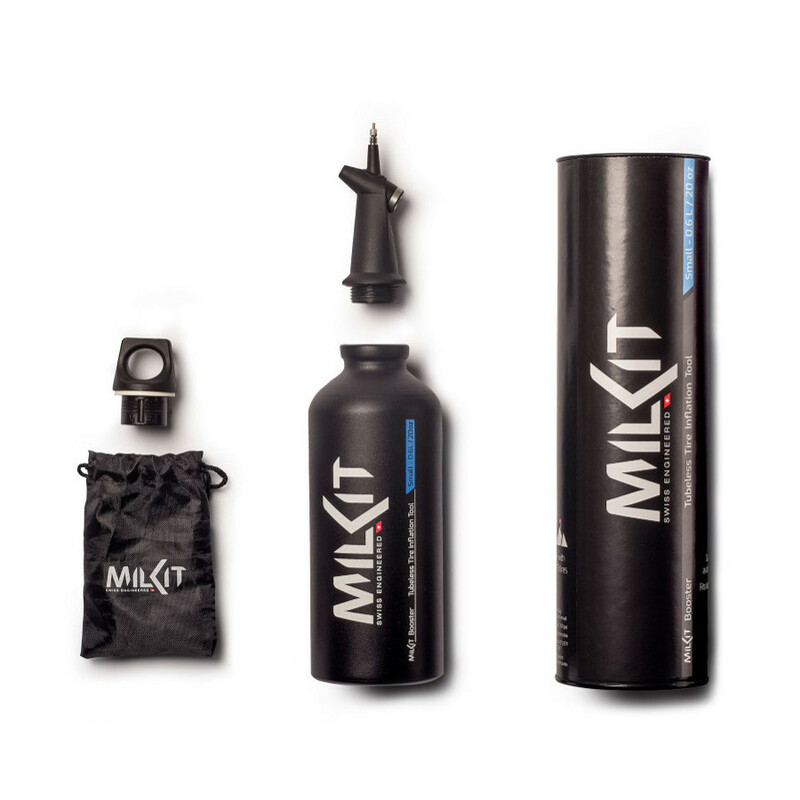 The product development engineer and addicted mountain biker Pius Kobler decided to do something about it and invented milKit. 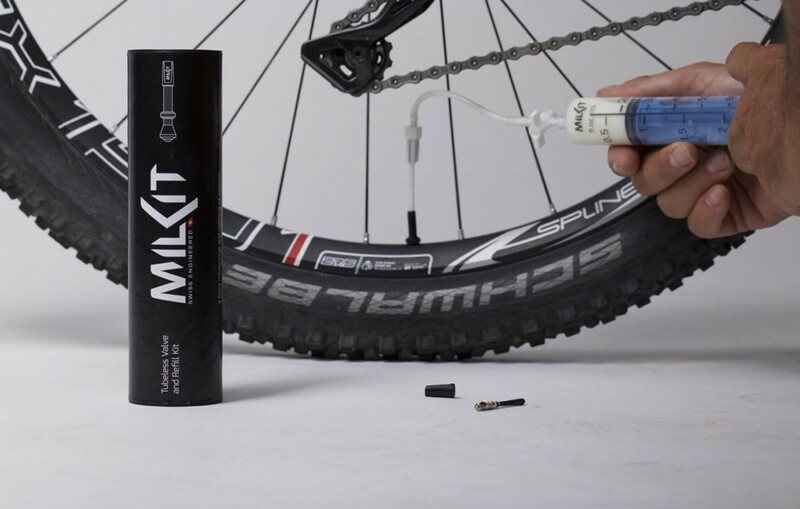 Together with another biking enthusiast and experienced entrepreneur Sven Rizzotti they founded the company Sport Components Ltd. Their aim is, to ease the everyday lives of mountain bikers and other athlets with innovative products and become a leading provider of sports goods.